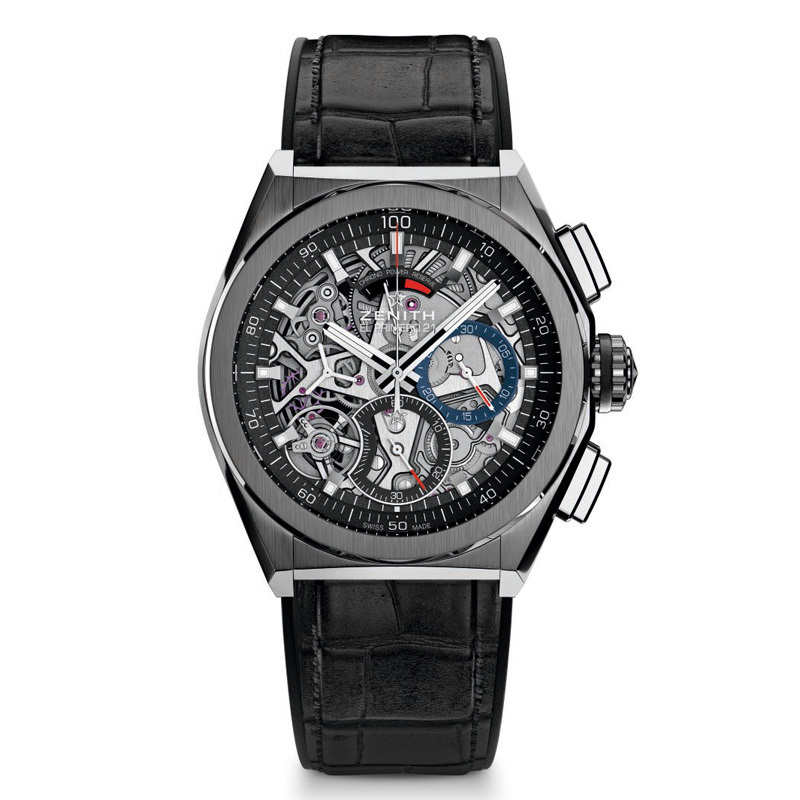 Founded in Le Locle in 1865 by a visionary watchmaker, Georges Favre-Jacot, the Manufacture Zenith gained swift recognition for the precision of its chronometers, with which it has won 2,333 chronometry prizes in a century and a half of existence: an absolute record. 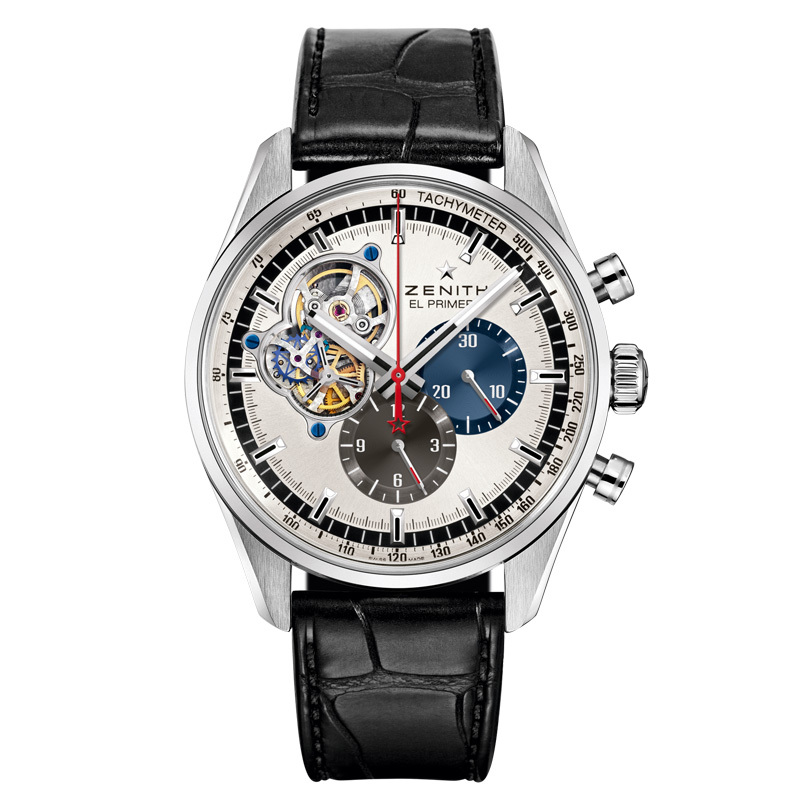 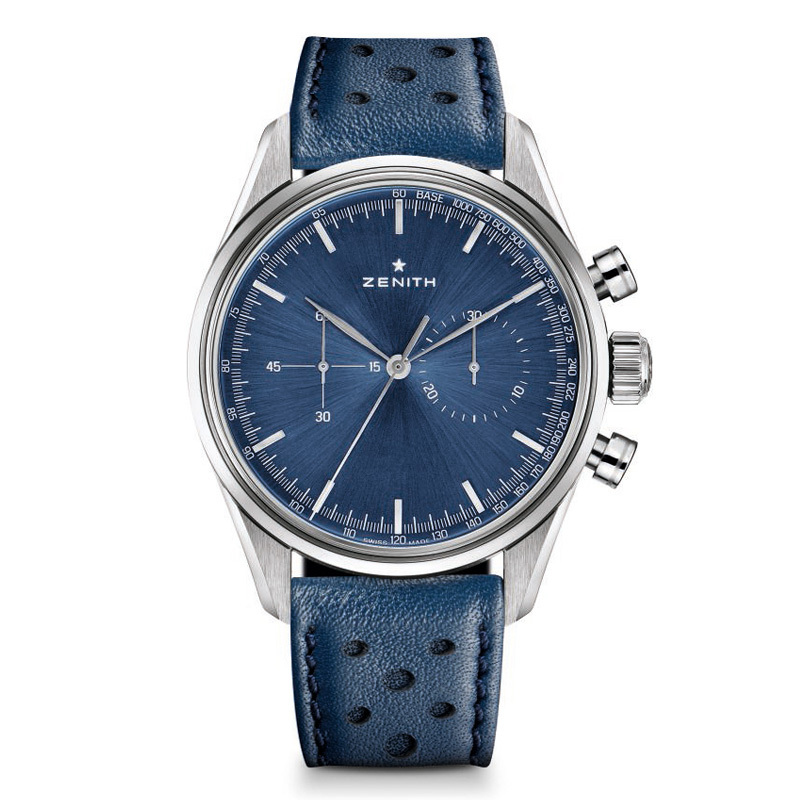 Having earned fame thanks to its legendary El Primero calibre – an integrated automatic column-wheel chronograph movement launched in 1969 and endowed with a high frequency of 36,000 vibrations per hour that ensures short-time measurements accurate to the nearest 1/10th of a second – the Manufacture Zenith. 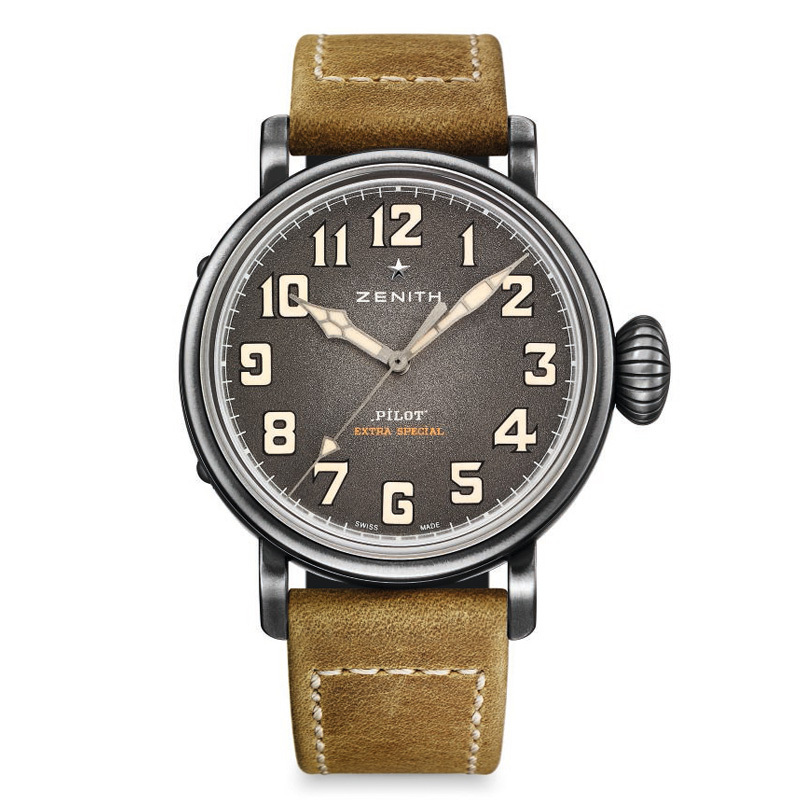 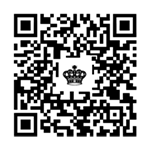 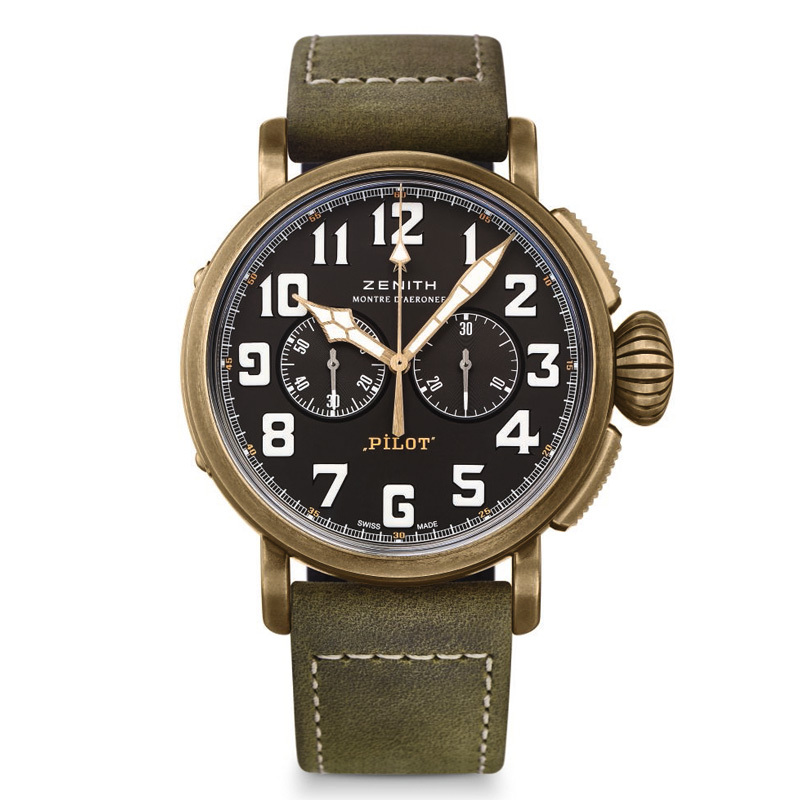 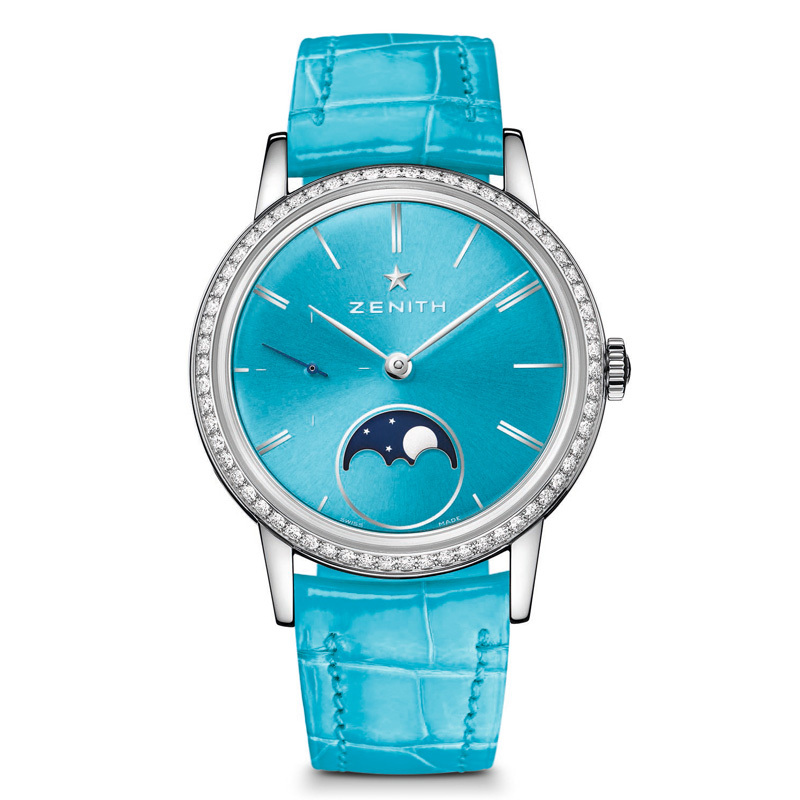 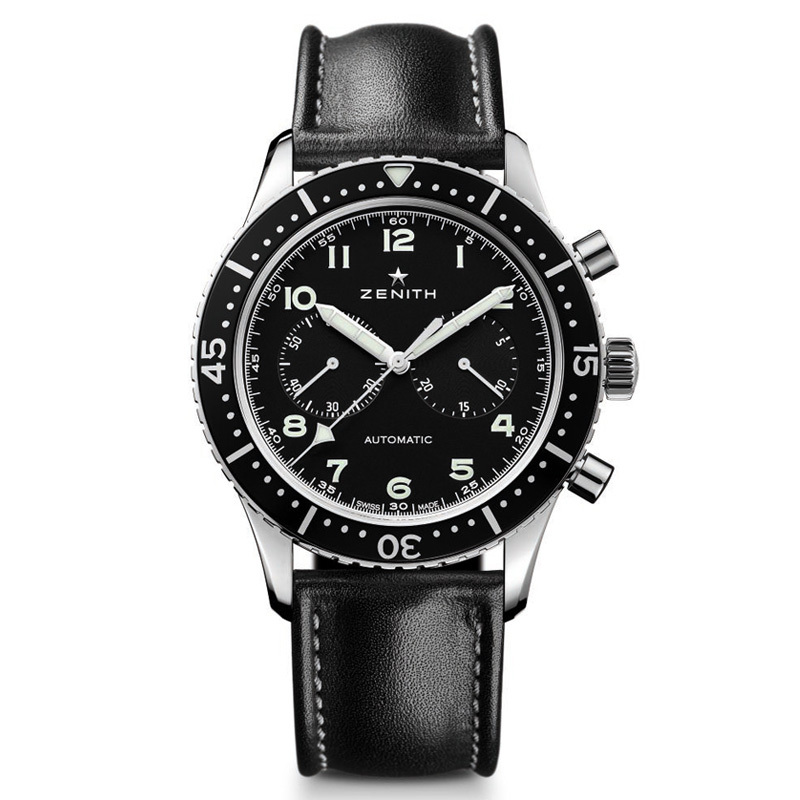 Zenith remains one of a select group of traditional luxury watch brands to produce all its movements in-house, the industry’s ultimate token of quality. 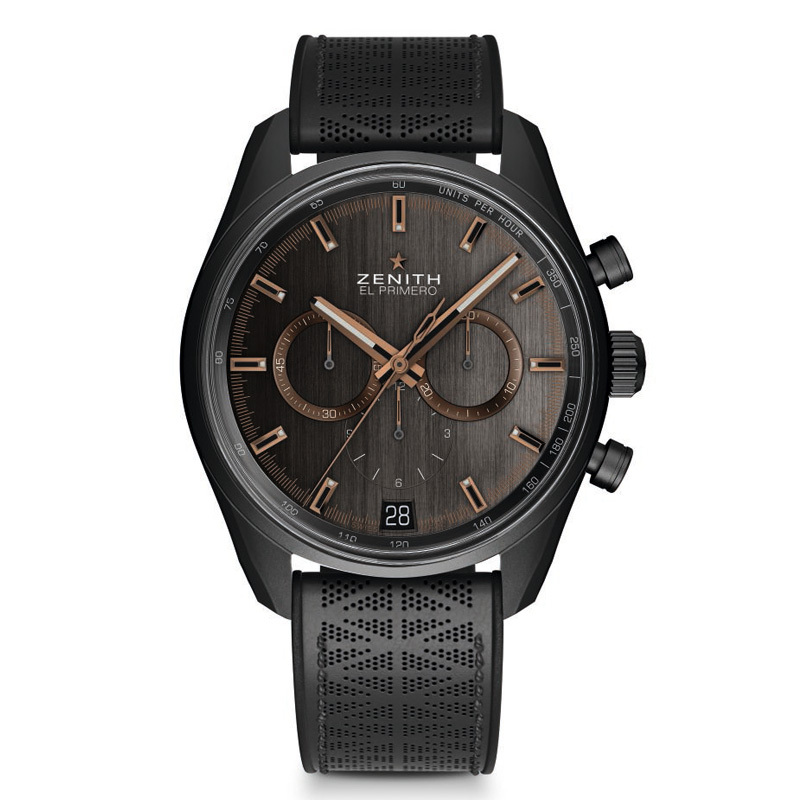 Zenith currently offers a collection of exclusive and ageless finely crafted timepieces designed for sartorially minded men and women. 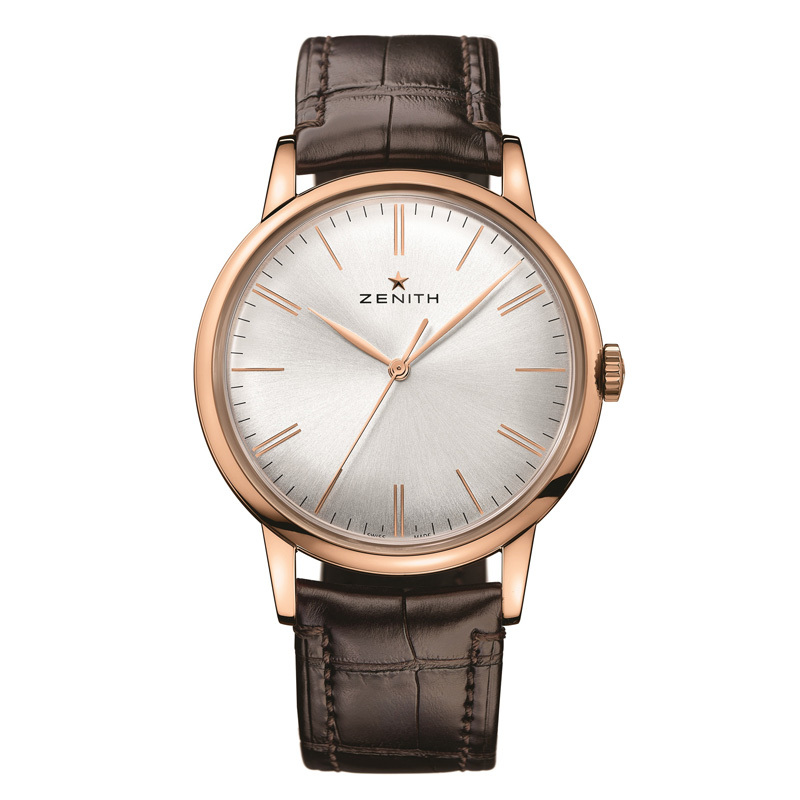 Zenith’s rich heritage, tradition, passion and pursuit of excellence reflect the legacy of its slogan “Legends are forever”.